- Get your 2016 marketing sorted the easy way! Need to Sort Your Marketing Plan for 2016? €59 worth of Content Marketing Strategy Support - Yours for Free! 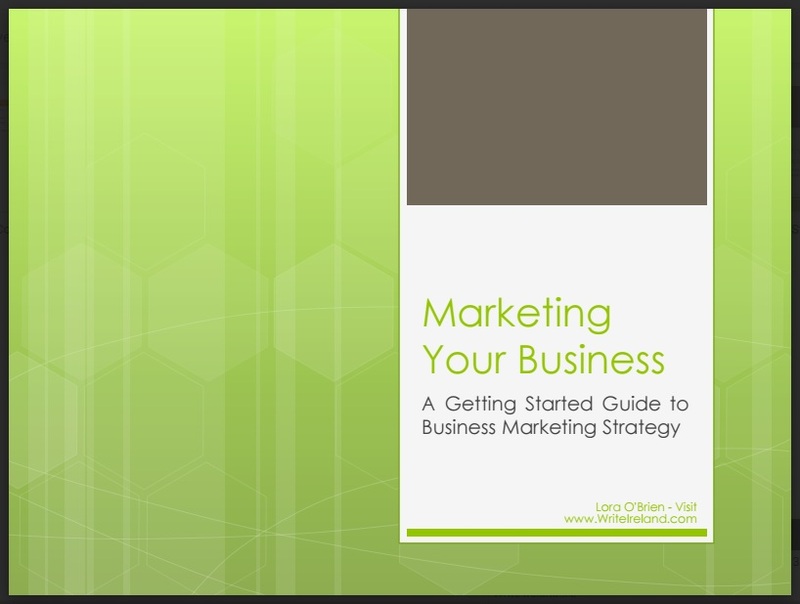 Everything you will need to plan your business marketing strategy for 2016. Do You Work Well with Simple, Step-by-Step Instructions? This is a 6 page practical document you can fill in digitally with Word, or manually when you print the PDF format. Step 5 - Do It Again! Could You Use a Day-by-Day Planner to Map Your Marketing? 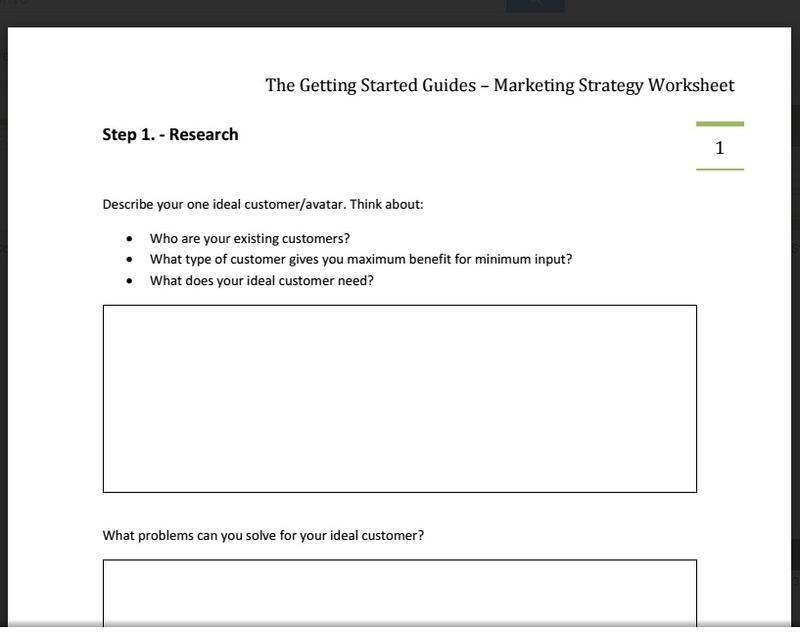 This is the Content Planning Workbook we use ourselves at Write Ireland, and work with clients on as part of our strategy starter package. It maps your Project Details, Project Calendar, and there's a third sheet for tracking and recording your Content Ideas. You're smart. Maybe you already know this stuff? ~ "She (Lora O'Brien, our lead copywriter at Write Ireland) brings skill, energy and a fresh approach to her work which I can highly recommend." - Orla Casey, Momentum Consulting. ~ "Lora is an excellent communicator & has a gift with words. She is able to get a message across clearly to our potential customer & persuade them to buy." - Eamonn Gleeson, Gleeson's Townhouse and Restaurant. ~ "She gets things done. I found her to be immensely reliable in delivering on what she promised even when working with an alarming workload." - Susan Cross, TellTale Heritage Interpretation.